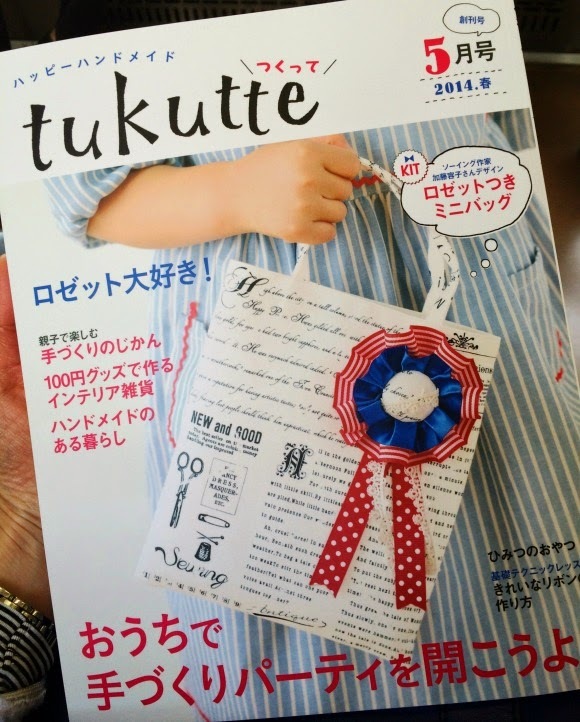 It's about time I introduce you to a new favorite blog covering everything about kids and travels with an eye to art, independent design, creative people and pretty things. Curated by my dear friend Pooja, who is also behind popular blog Notabilia in Singapore, Linsiwolsie will never fail to inspire you. 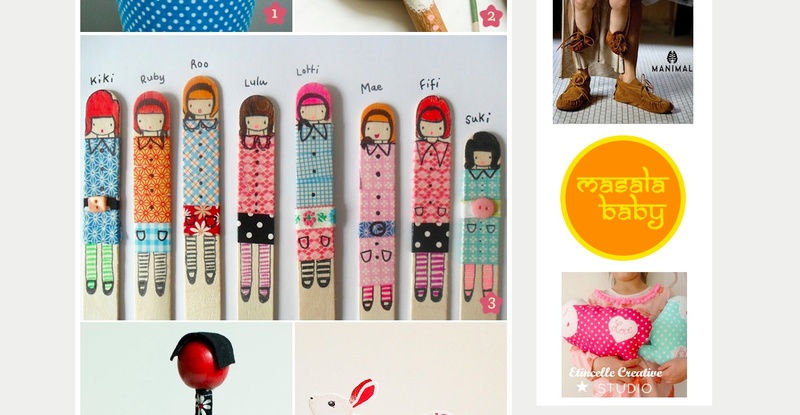 As an example, the little dolls on the wooden ice cream sticks are a fantastic craft to do with your little one! All you need is a pen + some masking tapes and you are all set. I will get my 6-year-old daughter starting a collection of min dolls as soon as possible, and will help my 3-year-old son create his current obsession: pirates! 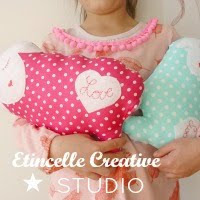 Etincelle Creative STUDIO will be a sponsor for the coming three months, perfect fit don't you think? Thank you Pooja for creating such a fantastic platform, so beautifully curated! Thanks for sharing this Marie! I've been following Pooja ever since you recommended her to me.